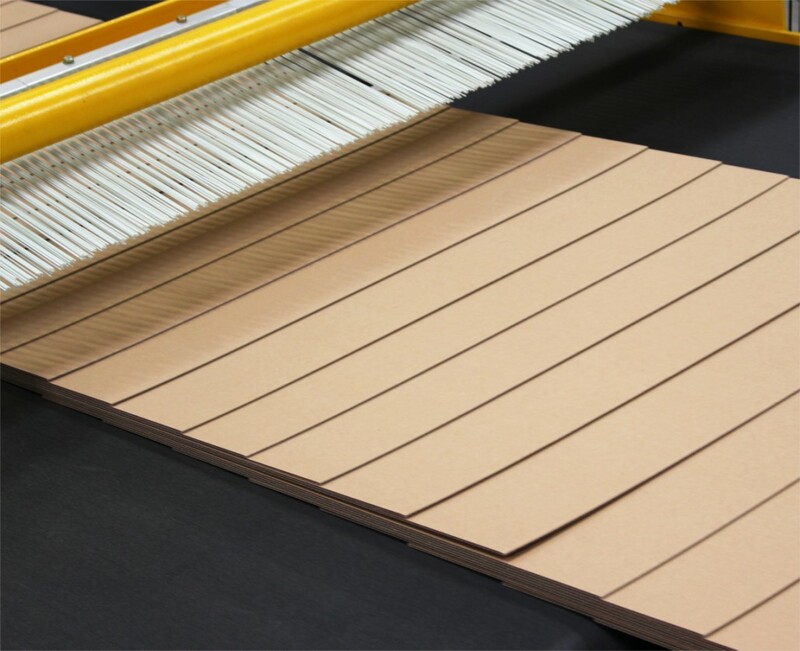 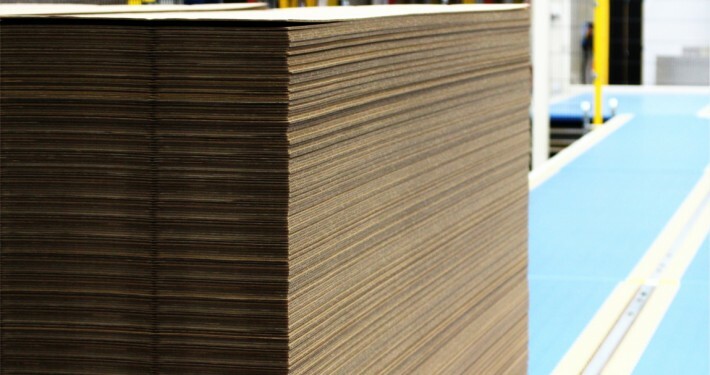 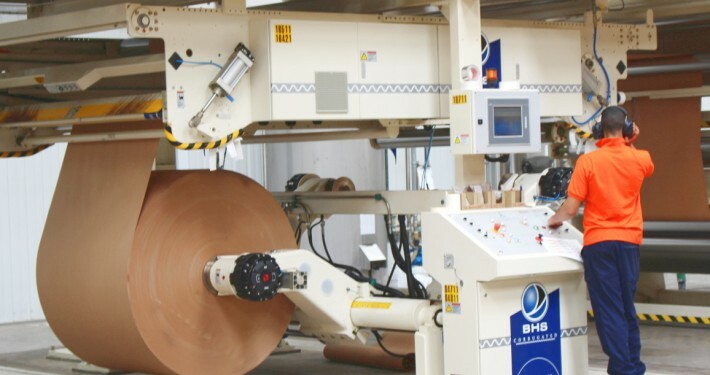 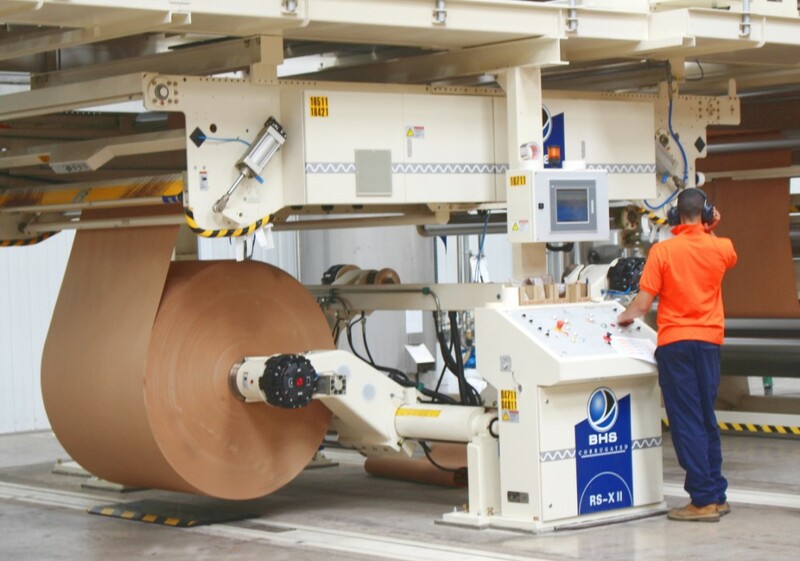 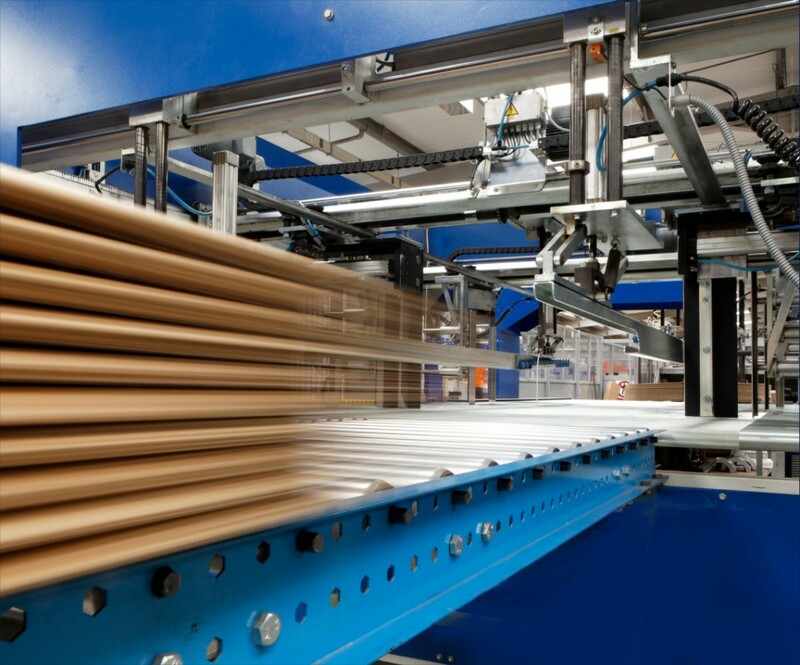 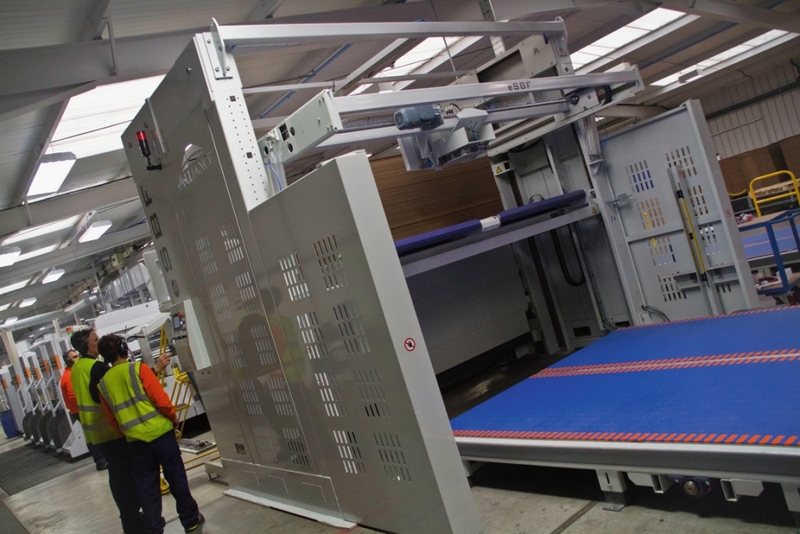 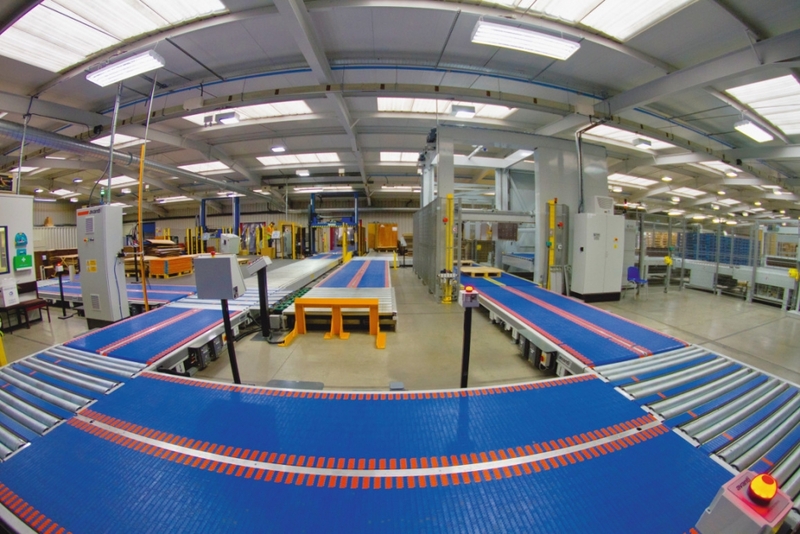 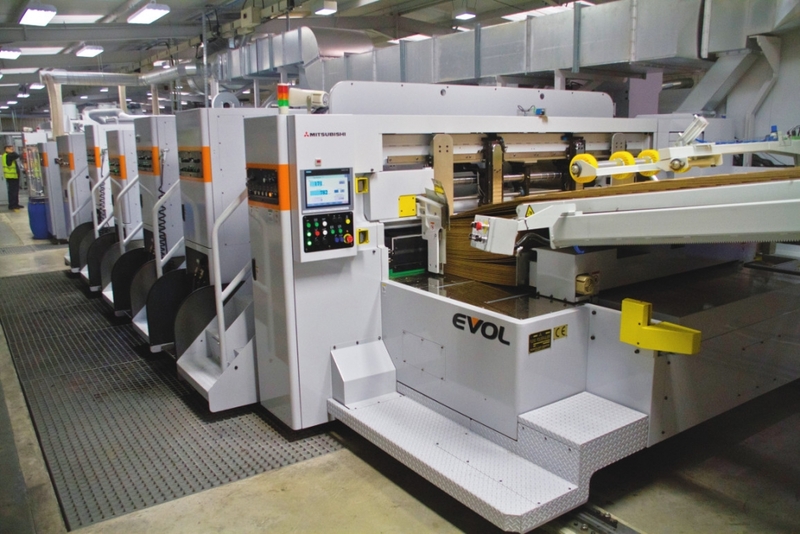 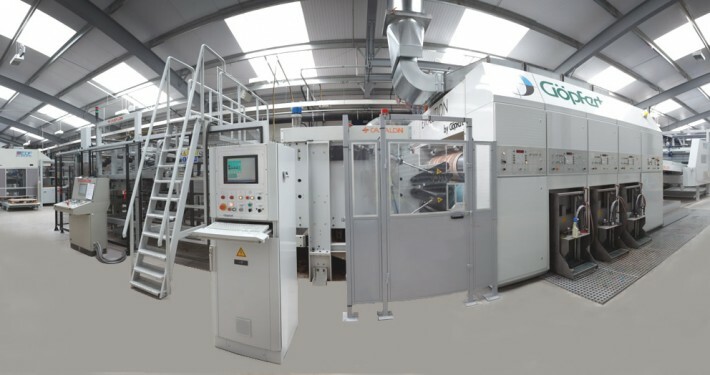 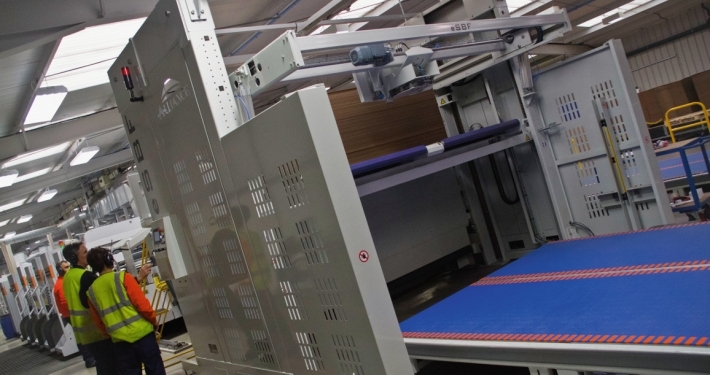 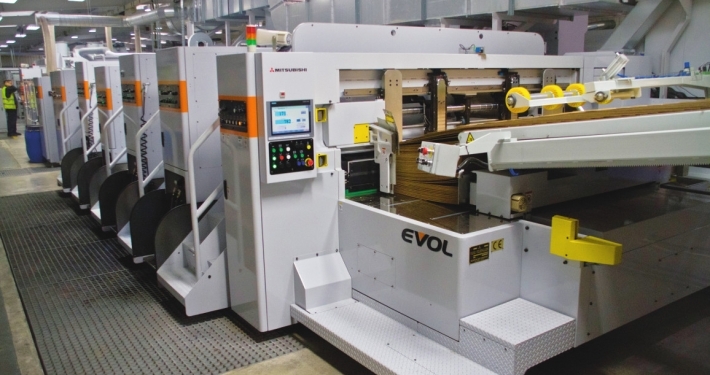 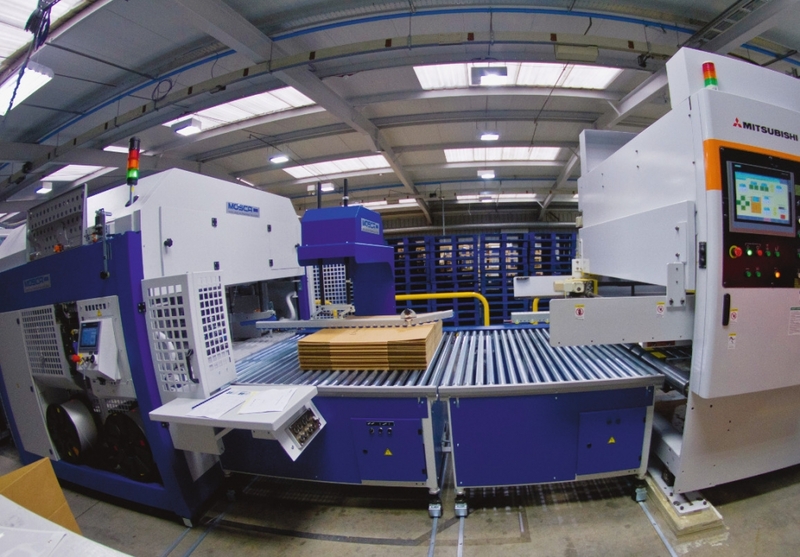 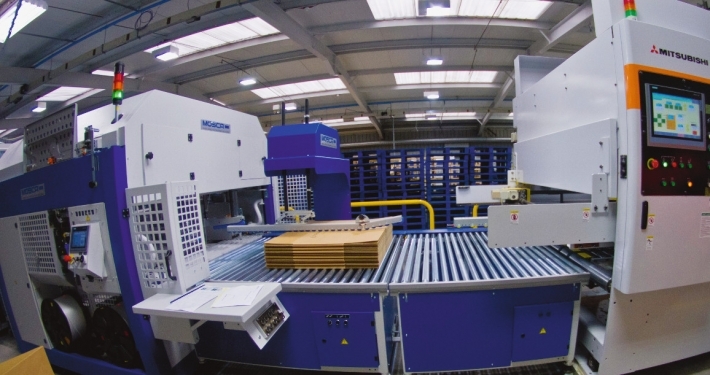 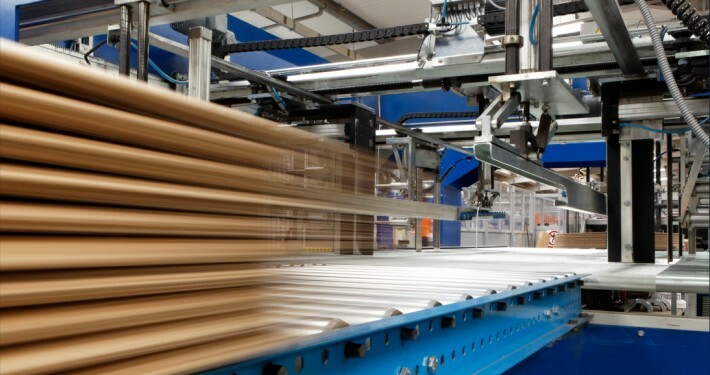 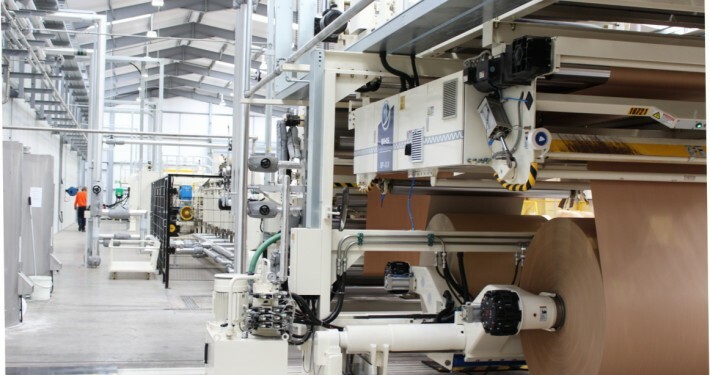 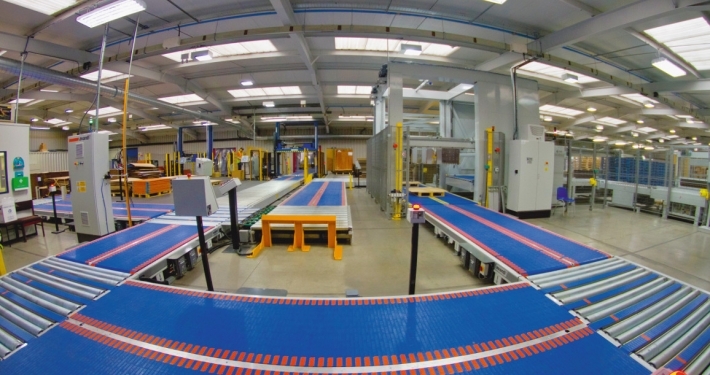 Part of the recent multi-million pound investment program has seen the installation of a state-of-the-art BHS corrugator to produce the highest quality cardboard to feed our four high speed computer set production lines that can manufacture over 50,000 plain and printed boxes an hour. 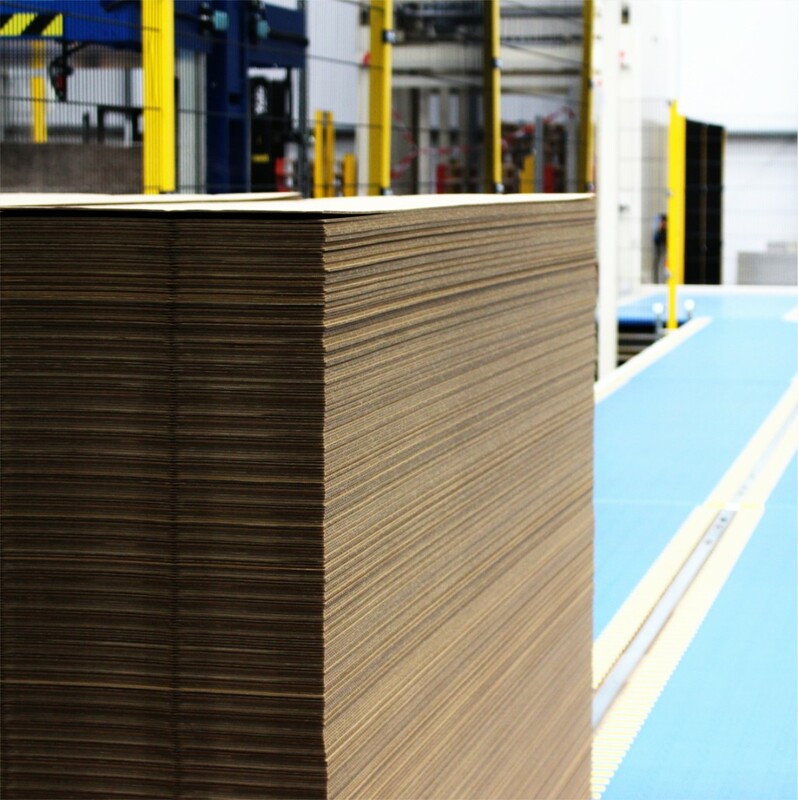 Strict manufacturing procedures ensure a consistent level of quality and we have achieved the British Retail Consortium award standard for food packaging. 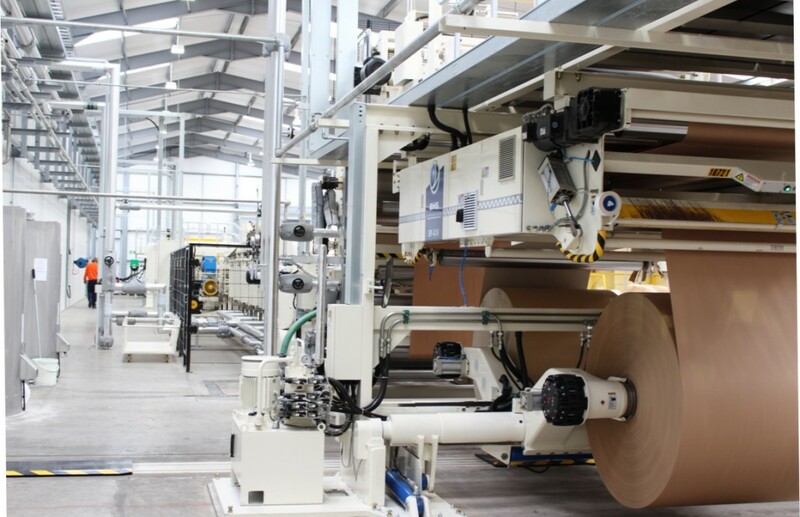 Our company policy is to produce quality products delivered on time at a competitive price and to achieve this we have continued to invest in people and the latest technology in box making machinery. 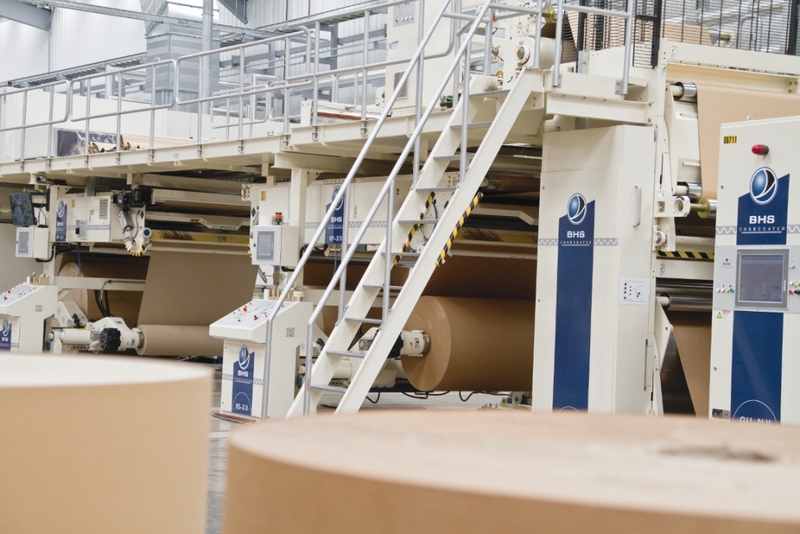 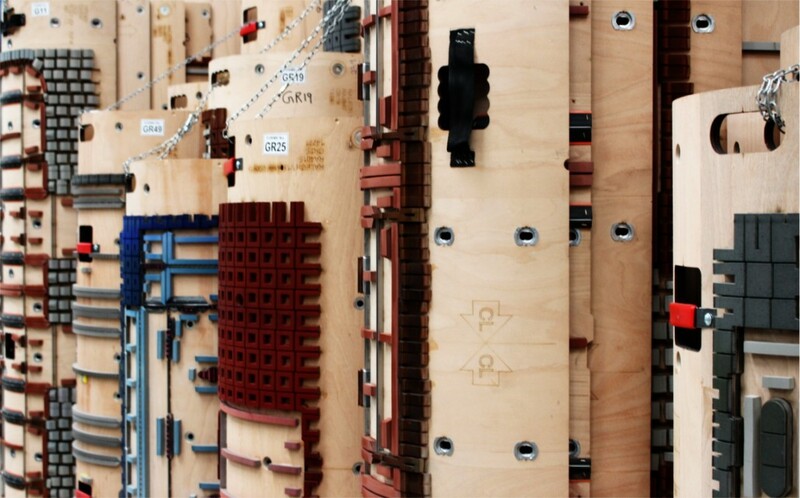 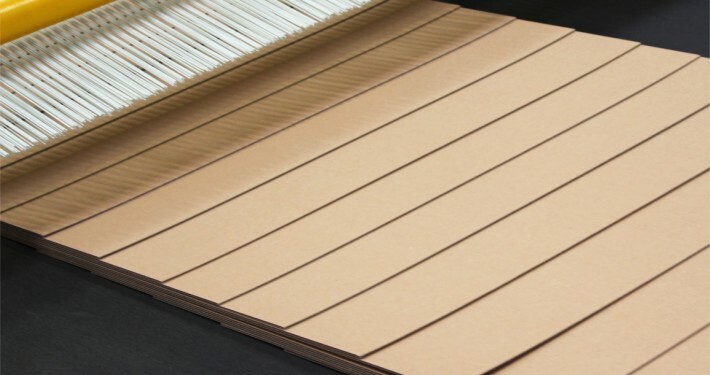 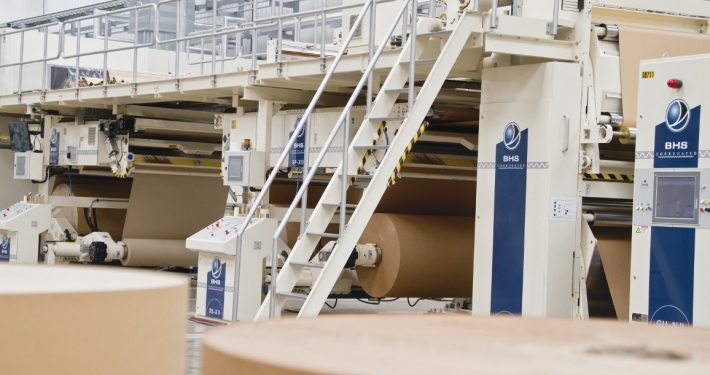 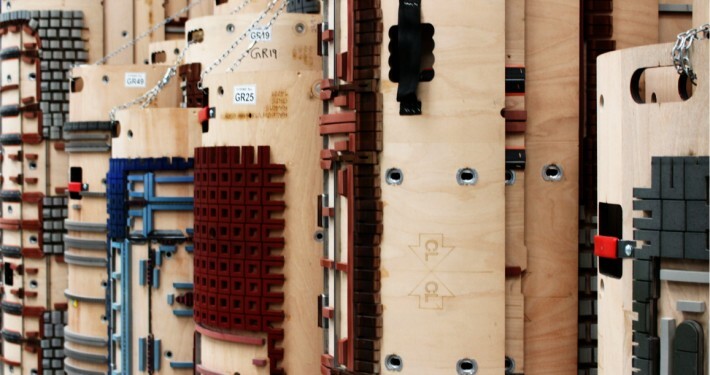 This ongoing investment has enabled the company to remain highly competitive and to retain it’s reputation as a leading UK cardboard box manufacturer.